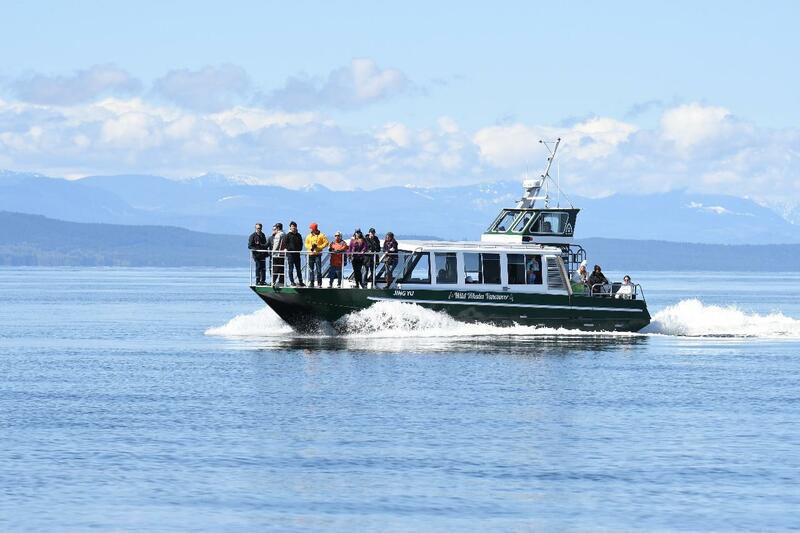 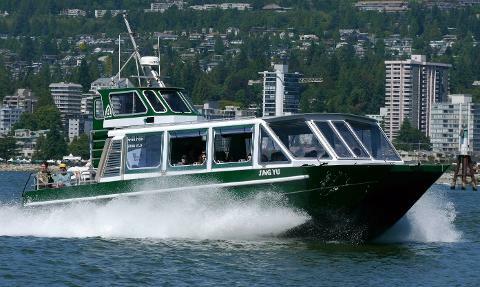 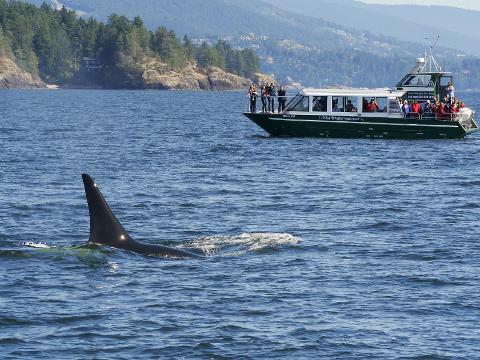 "Jing Yu" is the newest addition to our fleet, and is designed to be an ideal whale watching boat for our waters. 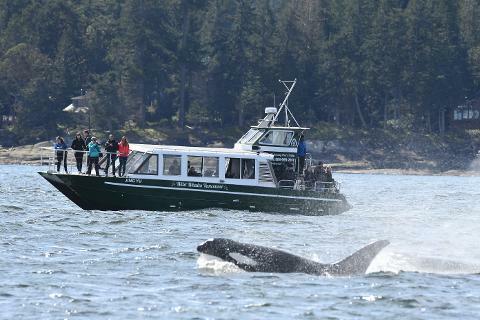 Like all our vessels, Jing Yu has an extended range and speed capability to get you to the whales quickly and in exhilarating comfort. 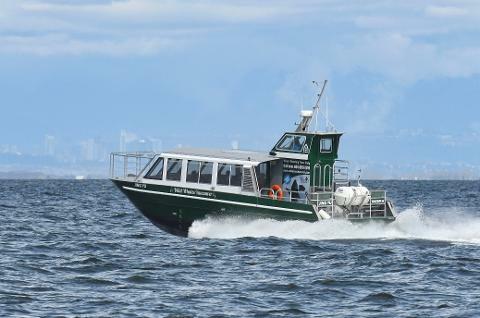 This semi-covered boat has the feel of an open boat but with no need for anti-exposure suits.